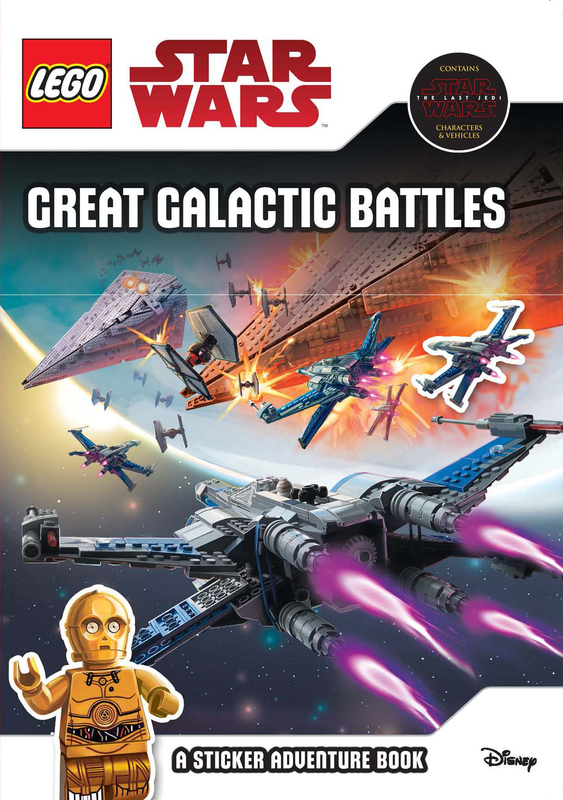 You will likely be surprised to learn that Ameet has a back-catalogue of LEGO Star Wars titles that Dorling Kindersley would be jealous of - and you probably have a bunch and you didn't even know. For years they've flown under the radar - you won't find them on Wikipedia, their presence on LinkedIn is pretty negligible and Brickipedia sums them up with a noncomittal description totalling 20 words - yet their books have been published in nearly every European language. If you are from Germany, France, Italy or any number of countries on the Continent you'll be very aware of the Ameet logo. Up until now the English-speaking market wasn't a big part of their business model and they utilised the publishing might of Scholastic and muscle of Egmont to get their books into schools and bedrooms. But the agreement that Ameet had with their partners was selective to local markets and many of the titles didn't get released outside of the Europe mainland. That's just changed. 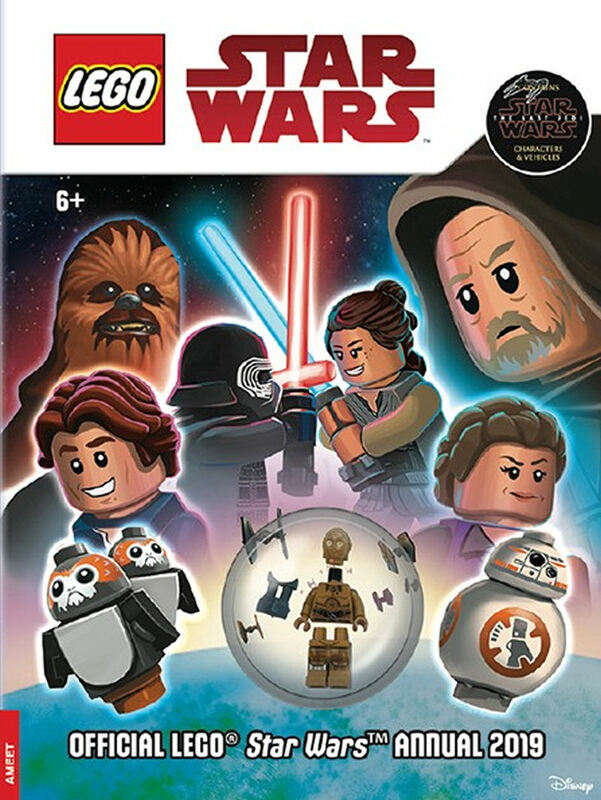 With the announcement earlier this year that Igloo Books has exclusively partnered with with Ameet on a series of LEGO Star Wars titles comes their latest release - the Official LEGO Star Wars Annual 2019 (which - up until now - had been published by Egmont in the UK). Are you ready for an action-packed LEGO Star Wars adventure? Everyone's favourite protocol droid, C-3PO, is here to introduce the bravest rebels in the galaxy and ask you to join them on their most daring duels! 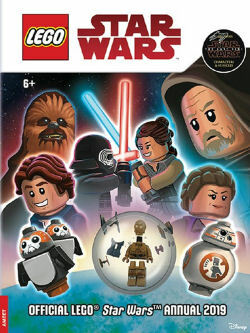 Chase, race and battle your way through the puzzles and comics in this awesome LEGO Star Wars Annual! Also currently available are a number of activity, story and sticker books that are designed to keep young children engaged and entertained. Welcome to the LEGO Star Wars universe! 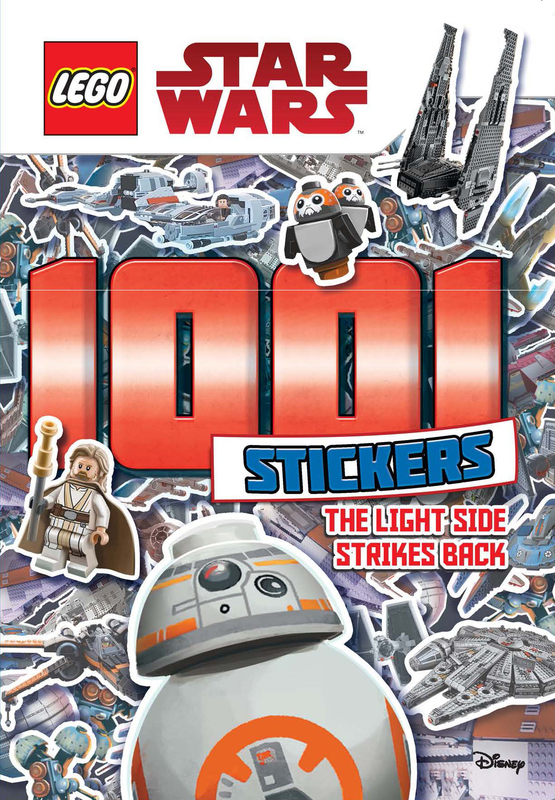 Get ready for lots of intergalactic fun, creating fantastic scenes with your awesome stickers, and making your very own LEGO Star Wars adventures! Are you ready for amazing adventures in a galaxy far, far away? Do you have the right skills to navigate your way through galactic mazes or keen eyes to tell droid parts from space junk? 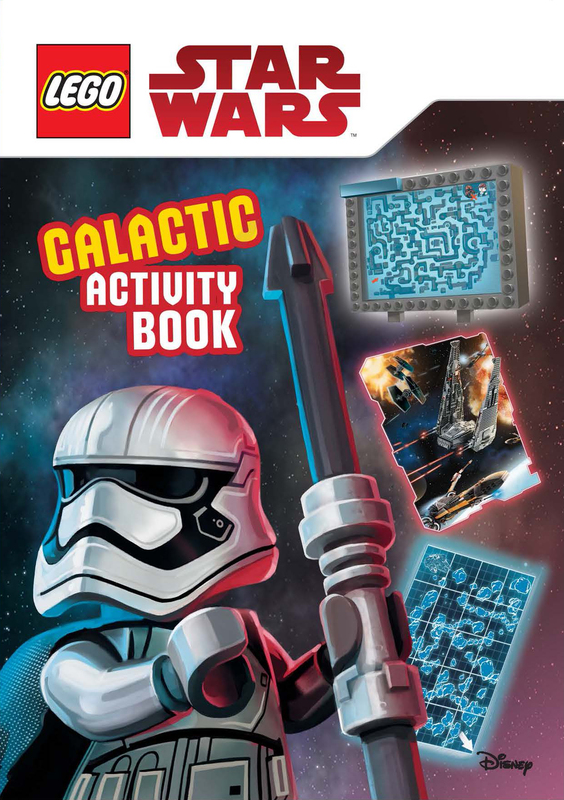 Find out, in this action-packed LEGO Star Wars activity book! 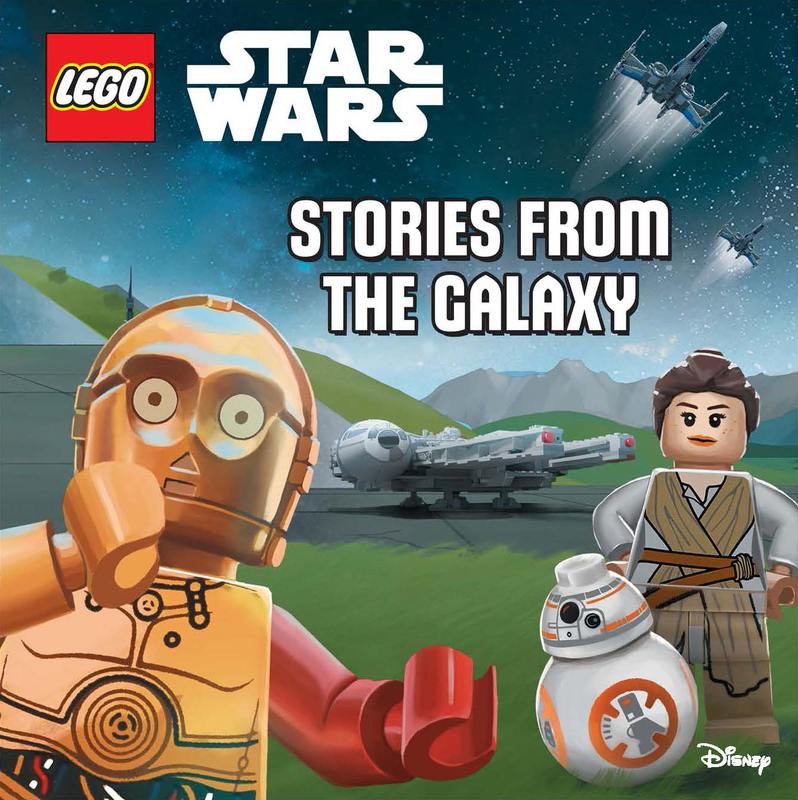 May the Force be with you in this amazing collection of stories from all corners of the galaxy. 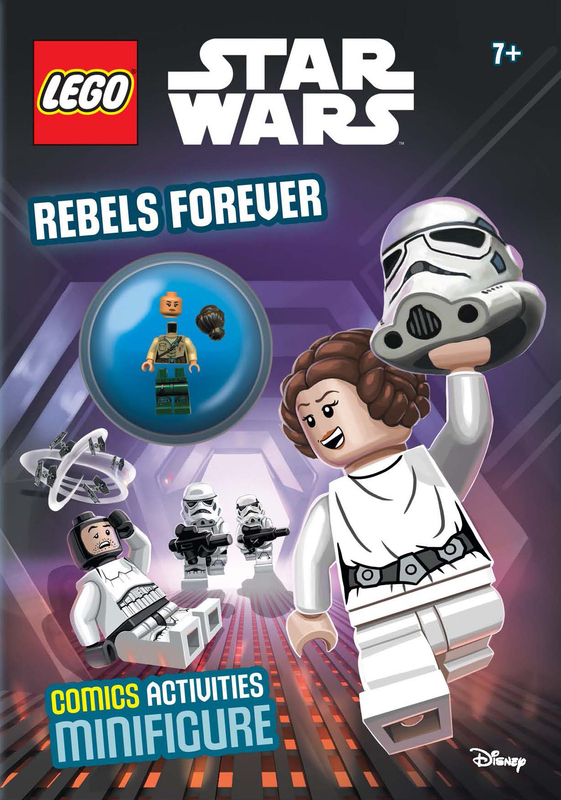 Full of wacky mayhem and awesome adventures, this book is perfect for LEGO Star Wars fans at storytime. It’s time for you to join the best pilots in the galaxy as a brave new recruit in the Rebel Alliance. Stand up against the evil Empire, laugh at the funny antics of C-3P0 and R2-D2and complete the missions in this jam-packed story and activity book! 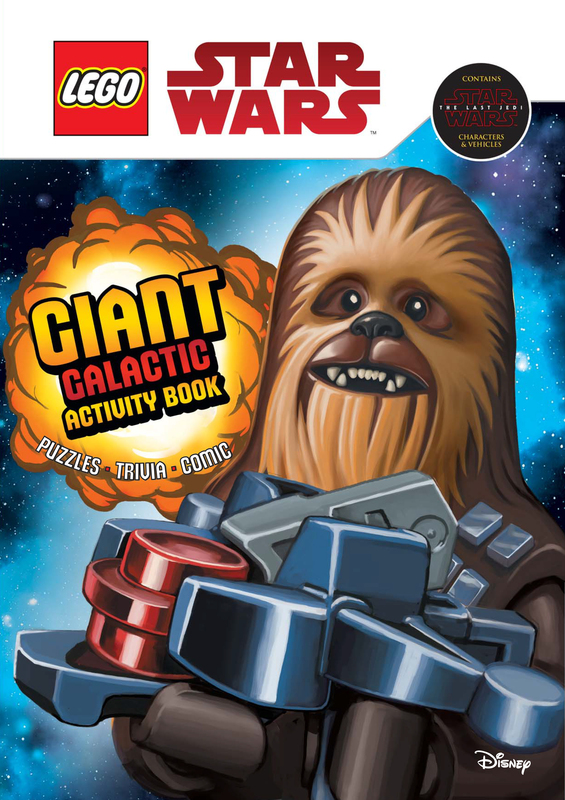 This book has lots of fun activities, comic strips and amazing trivia from a galaxy far far away, get ready for an awesome adventure! Battles have always been fought amongst the stars. Join C-3PO as he recounts how the Jedi and the fighters for peace and justice in the galaxy beat impossible odds time and time again. Use the stickers to complete the scenes, build starships or just stick where you like as you learn more about these epic galactic battles! Get ready for amazing adventures in the LEGO Star Wars universe! Use your crayons and stickers to join in the missions of your favourite characters from the light and dark sides of the Force. Reward yourself with rebel stickers for every mission you accomplish and paste the free stickers wherever you want. May the Force be with you!